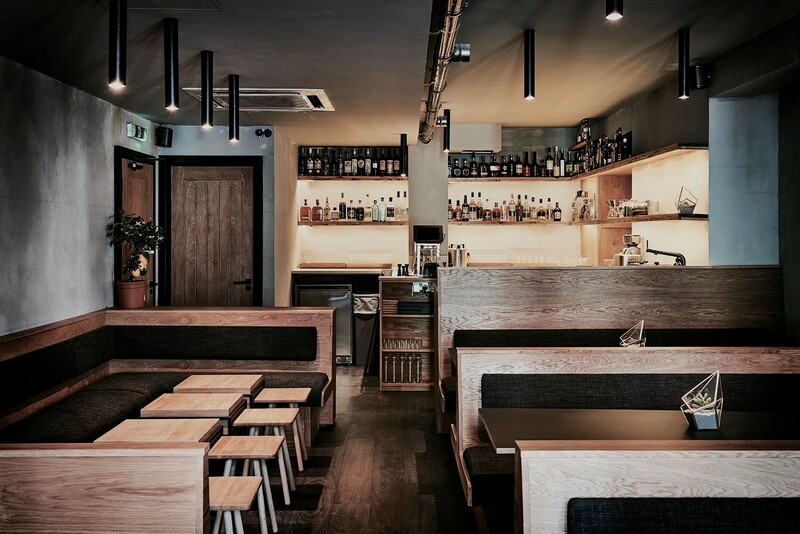 Cocktail guru Matt Whiley has opened a new bar in Shoreditch on Great Eastern Street, E1. The bar, Scout, at 91 Great Eastern Street, is owned by GMS Estates. The space is 750 sq ft and has been taken on a 10 year lease. Whiley, known in the drinks business as The Talented Mr Fox, will serve seasonal cocktails using British ingredients. He has worked at bars including Purl, Worship Street Wrestling Shop, Peg + Patriot, and has designed the cocktail menu at restaurants such as Claridge’s. Nash Bond acted for GMS Estates.